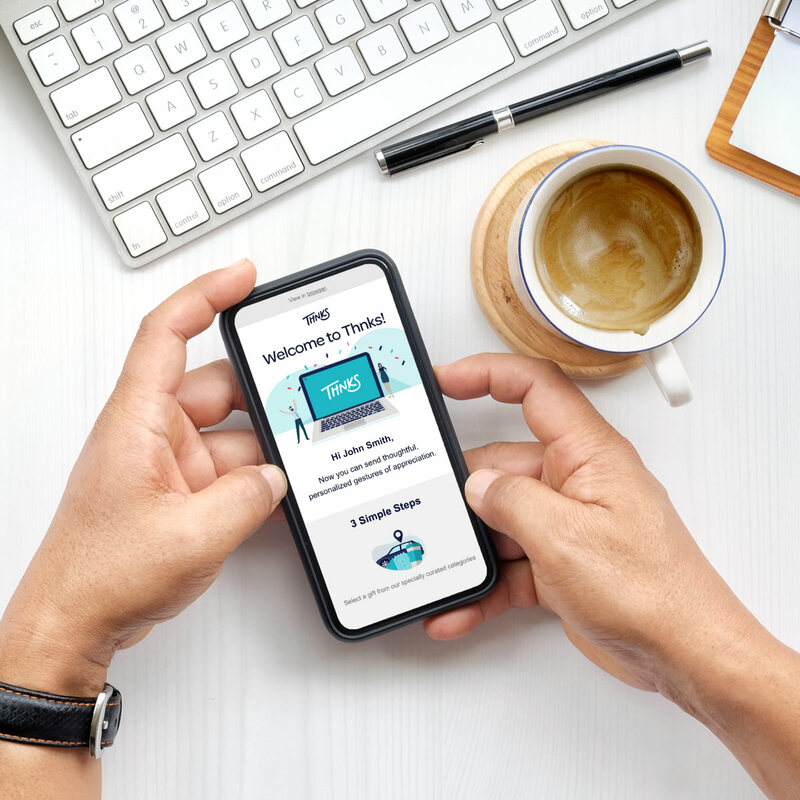 Thnks leverages technology and the science of gratitude to empower business professionals to build stronger relationships through efficient, personalized and thoughtful gestures of appreciation. 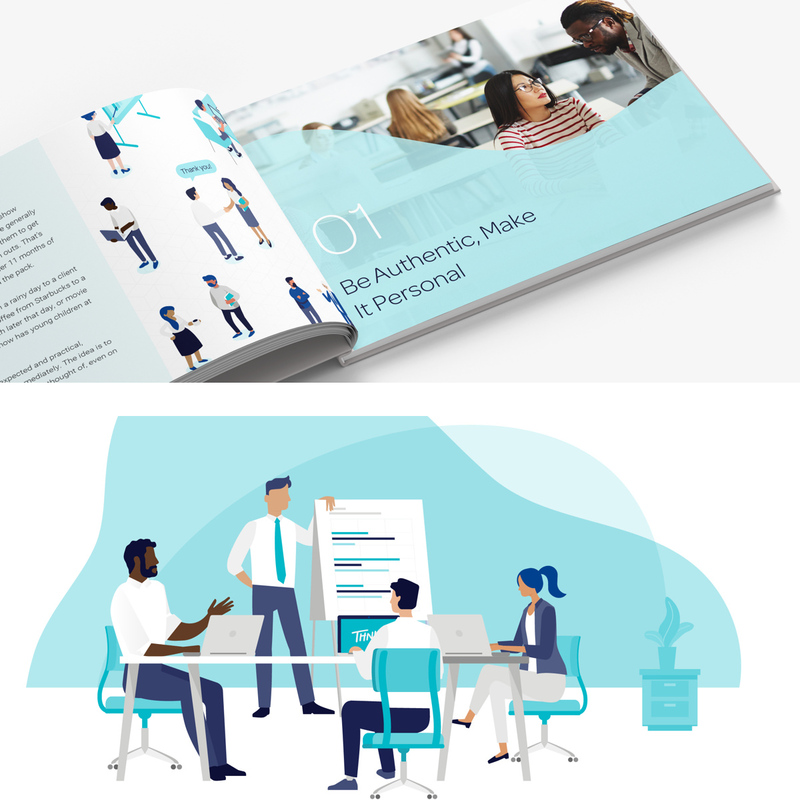 Matchfire was tasked with developing a revised brand positioning that focused more on business professionals as opposed to individual consumers. And with creating a resulting stronger brand identity. After an extensive discovery and insights process, we updated the brand positoning to highlight the science of gratitude in business. 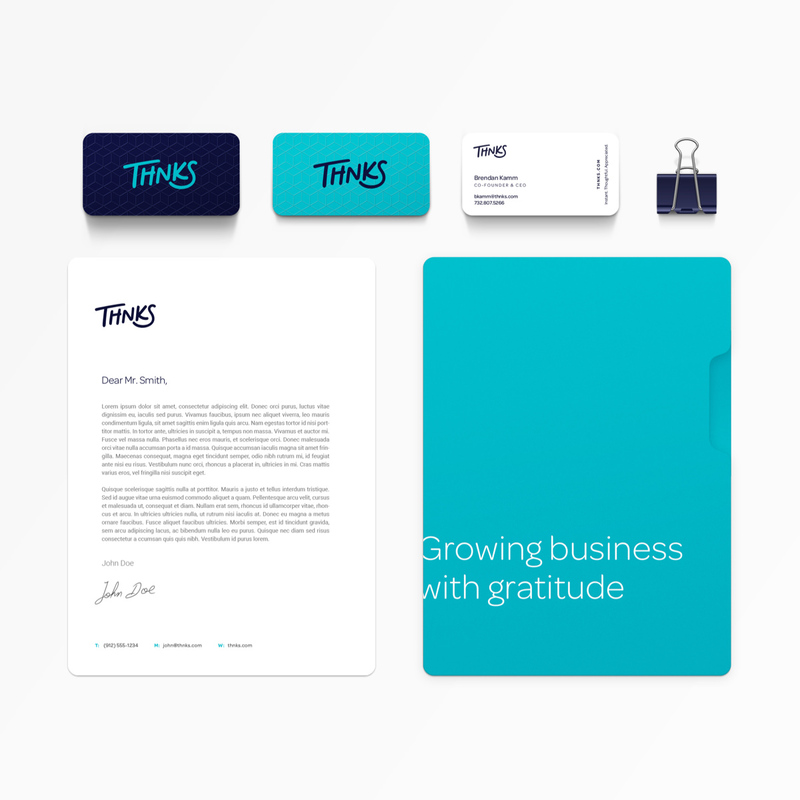 We designed the brand look and feel, tagline and overarching messaging across touchpoints, including website, landing pages, emails, digital and print collateral, video and social. 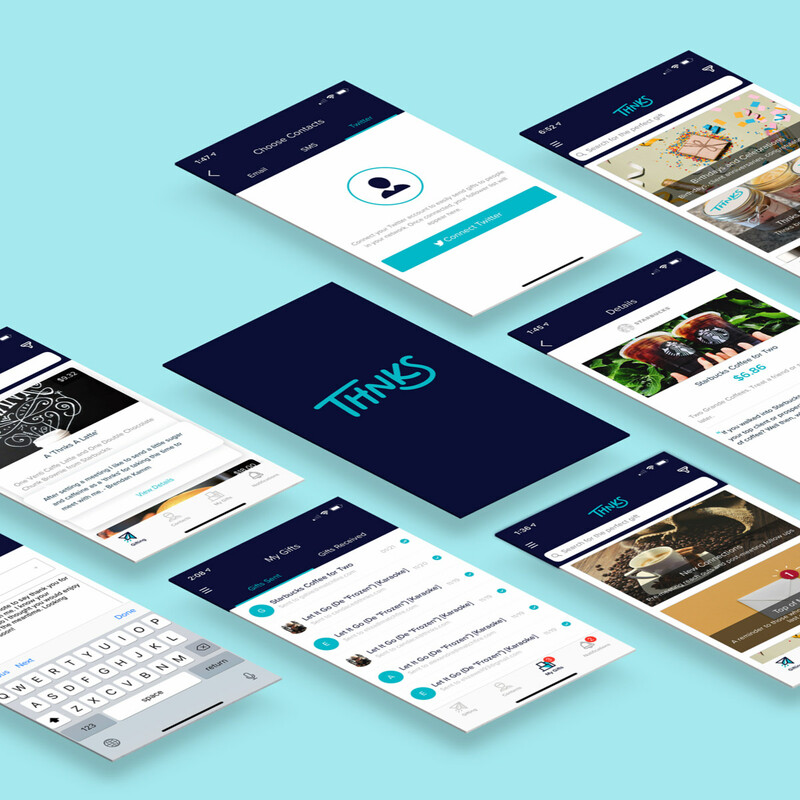 This elevated the brand’s overall appearance and credibility, and focused on the new direction for Thnks as a productive sales platform for business professionals.